Right? Seriously, how is that possible. 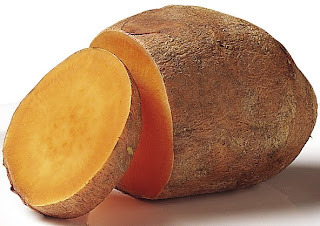 Sweet potatoes are MAGICAL. Seriously how is it possible?!?! ?